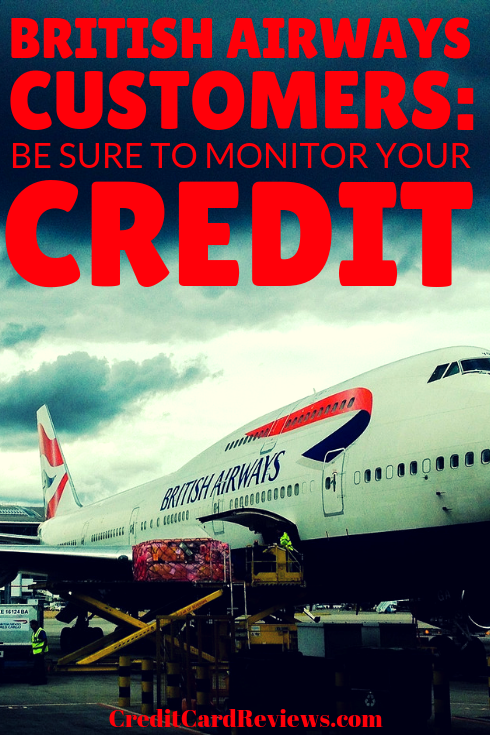 British Airways Customers: Monitor Your Credit! It seems like each week, we hear about another large company being hacked and having their customers’ information stolen. After all, three-quarters of all companies say that they’ve had their data hacked before. This time around, though, the company is British Airways… and more than 380,000 card payments are thought to be compromised in the breach. So, what was stolen, who is impacted, and what sort of things should you watch for if you think you might be a victim? Let’s take a look at what this latest hack could mean for you. Earlier this month, British Airways made the announcement that a large number of their customers have recently had their information compromised. The data breach occurred sometime between August 21 and September 5, when it was discovered, and is believed to include just over 380,000 of the airline’s customers. The airline has already said that they’ve notified all impacted customers. However, if you notice any suspicious activity on your credit cards – or your credit report in general – you should contact the credit reporting bureaus as well as your bank and credit institutions. The breach occurred on both the British Airways website and their mobile app, using a new type of skimming technology that is on the rise. While credit card skimming traditionally includes placing card readers on ATMs, gas pumps, or other inconspicuous places, this e-skimming hack was done with only 21 lines of fraudulent code. The British Airways code was placed on the airline’s baggage claim webpage, which requested certain personal information from customers. Rather than this data going to the airline, though – which included things like their names, addresses, and financial information – it went to a fraudulent clone site called “baways.com.” There, the thieves were able to collect this sensitive information and distribute or use it at will. If you have already gotten an email from British Airways that your data was included in the theft, you are probably on high alert. Even if you didn’t get a notification that your sensitive info was stolen, though, you may still be wondering if you’re a victim. Stolen information can be used in a number of ways. Credit card numbers can easily be used to make fraudulent purchases for others, so you should be sure to scan your statements carefully. If anything looks amiss from the last few months, alert your creditor immediately. Sometimes, though, the theft is less blatant. Using your name, address, birthdate, and other personal factors, you could see your identity stolen instead. Credit cards could be opened in your name, mortgages or personal loans could be taken out, and “you” could be racking up debt of all kinds – without even knowing about it. Be on the lookout for unfamiliar statements coming in the mail, or collection agencies calling on debts you know nothing about. It’s always a good idea to pay attention to these sorts of things, but especially so if you’re a recent British Airways customer. That won’t protect your identity, though. In order to do that, you’ll need to be a bit more aggressive. First and foremost, order copies of your latest credit reports. These can be obtained for free from many sources, like Credit Sesame, Credit Karma, and even from Experian themselves. Scan the reports carefully for any accounts you don’t recognize, changes in balances or payment histories, or even unfamiliar addresses listed under your name. You can also put a freeze on your credit to prevent any new accounts from being opened in your name. As of September 21, these will be free for all Americans (even your children), so there’s no reason not to go ahead and lock them up tight. Whenever you need to apply for a credit-based product, it’s simple to temporarily unfreeze the report(s). 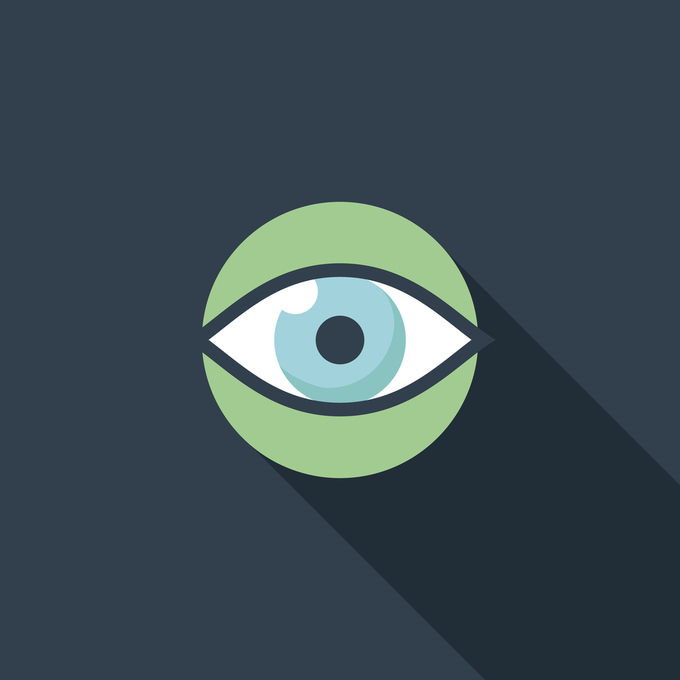 The thought of your personal information being compromised is scary. Not only does some stranger know your name and where you live, but they also have your financial information. It’s important to remember that this isn’t likely to be the only data hack in which your information will be stolen. Data thieves are getting trickier every day, stealing identifying info from millions all the time, regardless of how or where they shop. So, whether or not you’re worried about your data having been stolen from British Airways, you should still take steps to protect yourself each day. The good news is, there are plenty of tools at your disposal to help you keep an eye on suspicious activity. Between complimentary credit alerts and freezes, and easy apps for checking credit reports regularly, there’s no reason to not know where you stand at any time.